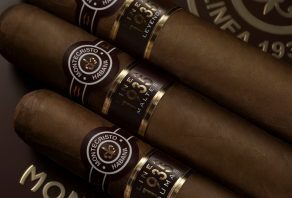 The Montecristo 1935 Maltes has now been released, joining the Dumas and the Leyanda to complete the range of the full-flavoured Linea 1935. 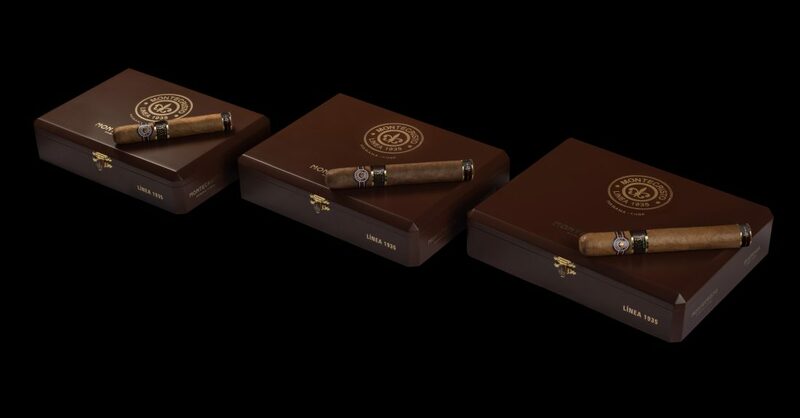 Presented in stylish lacquered boxes, each of the 20 cigars within are dressed with a second band denoting the size name and a third protecting the foot of the cigar. 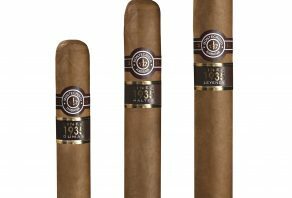 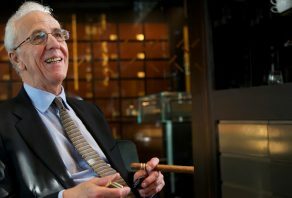 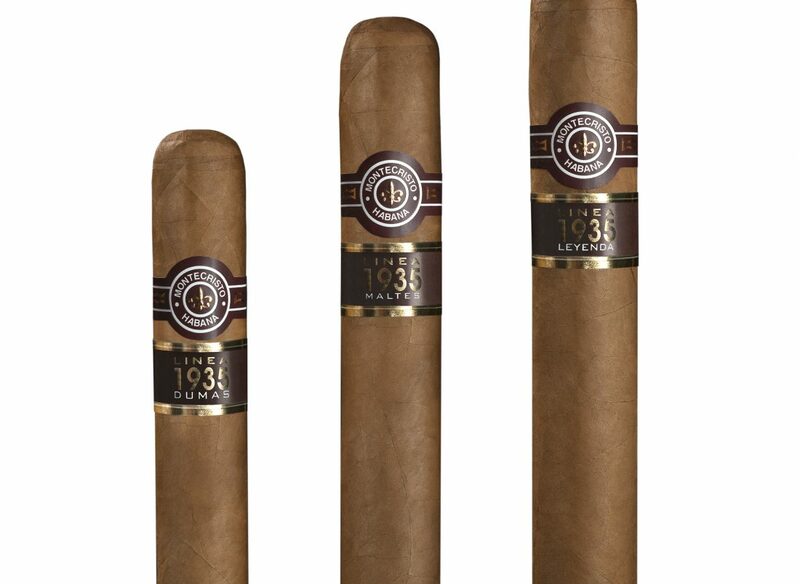 The new linea offers a rich blend of signature Montecristo flavours and full-bodied aromas making the 1935 series a unique way to enjoy the most popular premium cigar brand in the world. 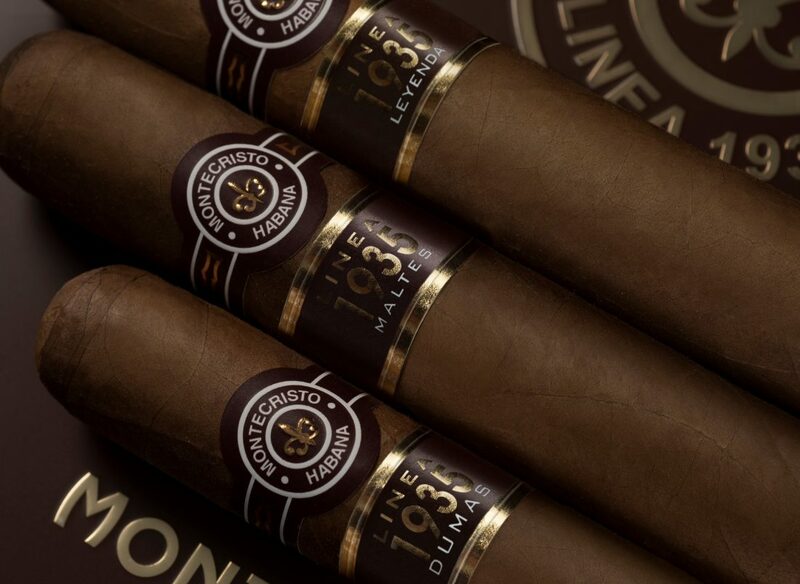 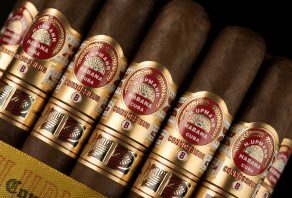 The Linea 1935 range are all made ‘Totalmente a mano con tripa larga’ (totally by hand with long filler tobacco), using the finest wrapper, filler and binder leaves taken from the Vuelta Abajo zone in Cuba.